OK so Masterchef has finished, all this free time now without TV to watch- what better to do than to test out the recipes! 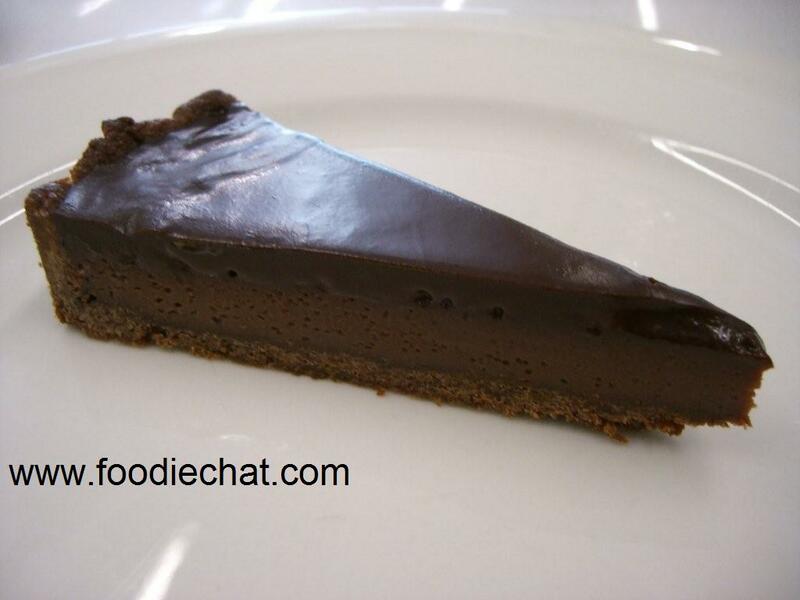 First up, the Aria chocolate tart. 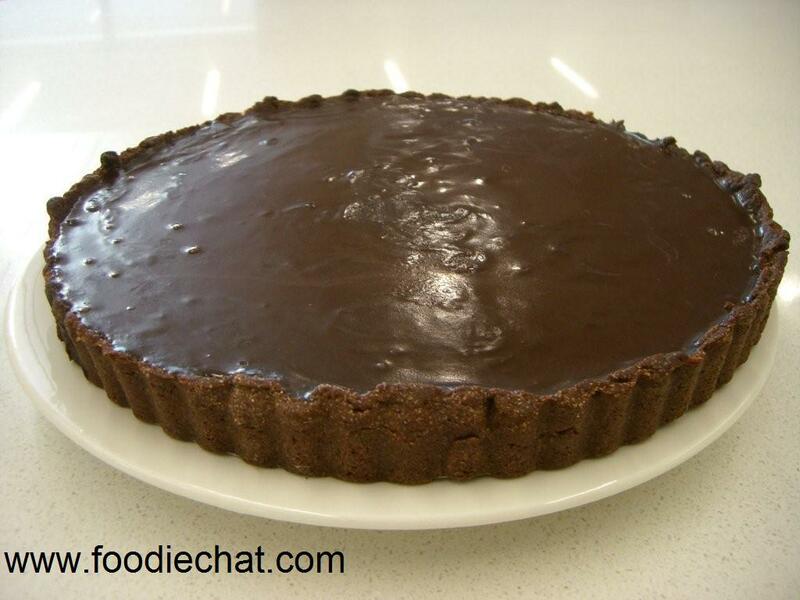 I didn’t bother with the macarons, the sorbet or the chocolate glacage slick, but the tart seemed appealing enough. So.. as you can see, my first attempt wasn’t exactly Masterchef quality, but it was ssooooo nice. I made the mistake of lifting it off the tray before it had set, so I disturbed the top setting. And also you can see where I patched up the pastry which actually was quite crumbly. You do need to flour the board well to roll. 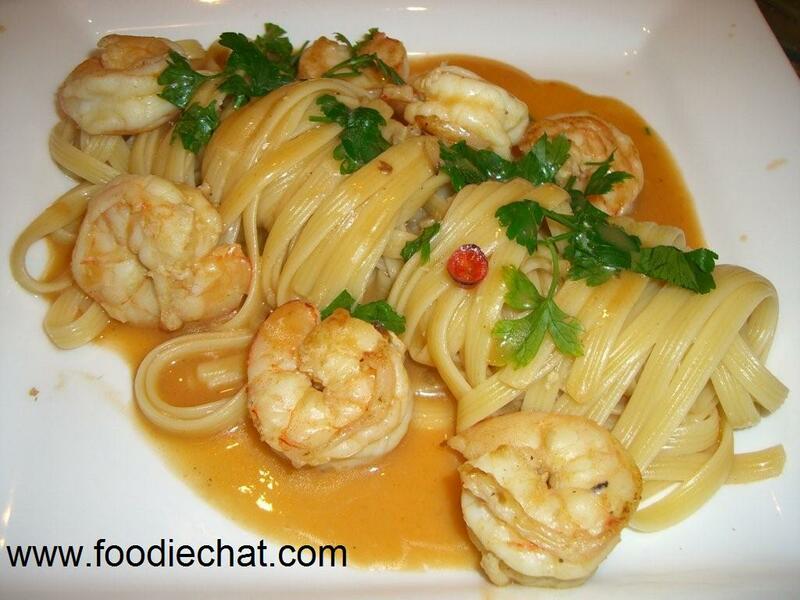 You are currently browsing the FoodieChat weblog archives for July, 2009.